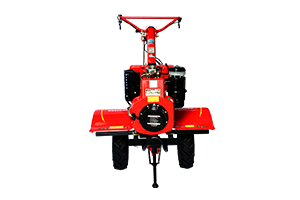 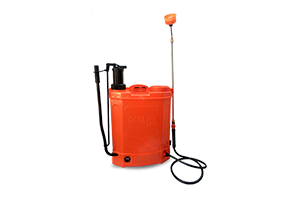 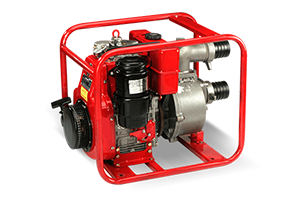 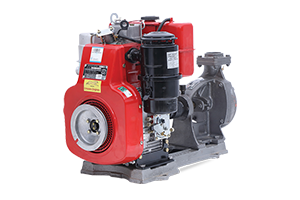 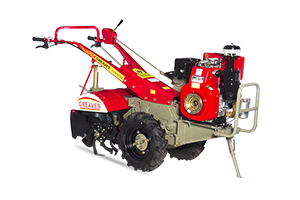 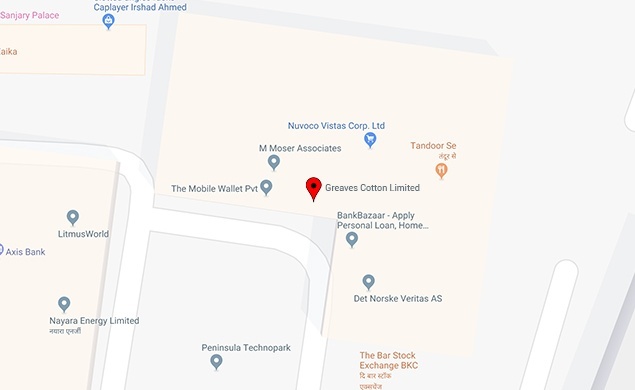 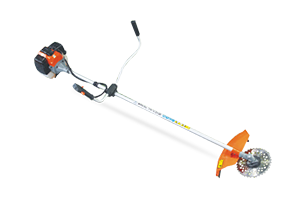 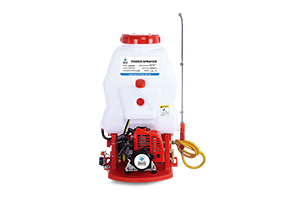 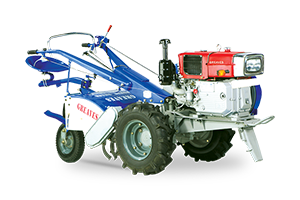 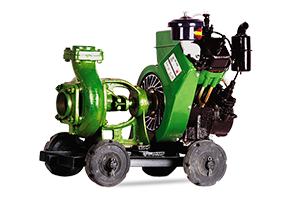 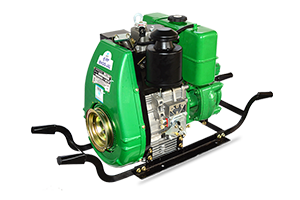 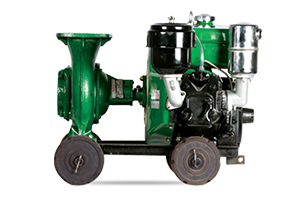 Greaves manufactures a wide range of lightweight Petrol kerosene Pumpsets. 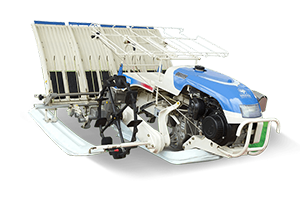 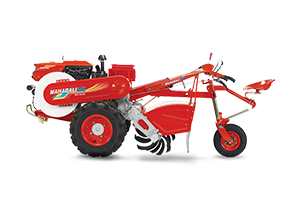 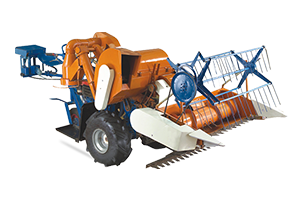 These are the first choice of farmers as they are reliable, durable and economical. 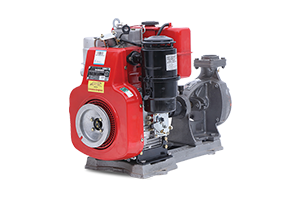 * Due to continuous improvement, specifications are subject to change without prior notice. 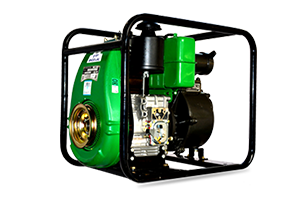 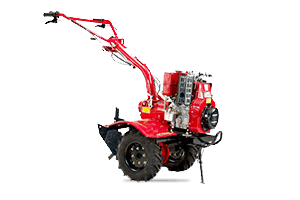 HSMF and HSP Models available for Diesel & Petrol operation respectively.